One of the things I love most about my role as Practice App Specialist is the front row access to the Xero app ecosystem. 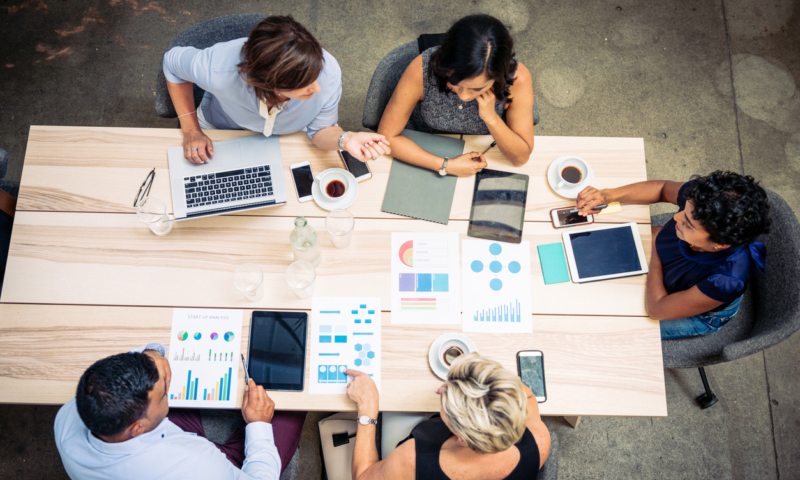 Designed to help our advisor partners do beautiful business, it features a constant cycle of innovation and enhancement. 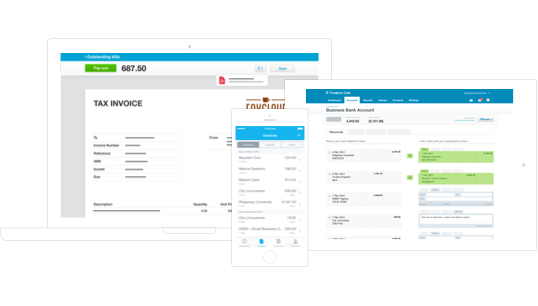 Accountants and bookkeepers have a number of fantastic options available to extend the Xero practice tools features – all so they can profit from an integrated platform that promotes data flow over data entry. AccountKit have updated their pricing plans to provide more flexibility to users. You can read all about it on their blog. Speaking of AccountKit, the team have recently integrated with BGL’s CAS 360 and Simple Fund 360. Again, you can check out their handy blog for more details. BOMA and The Gap have announced a collaboration where mutual customers will gain access to an exclusive library of premium Gap content in BOMA, and all BOMA users will have access to a limited selection of Gap content. Coming soon from Futrli is their new AI-powered Futrli Platform. From what I’ve seen, it looks incredibly powerful. You can find out more and sign up for early access here. FYI continue to release new features, including a tighter integration with jobs in XPM. 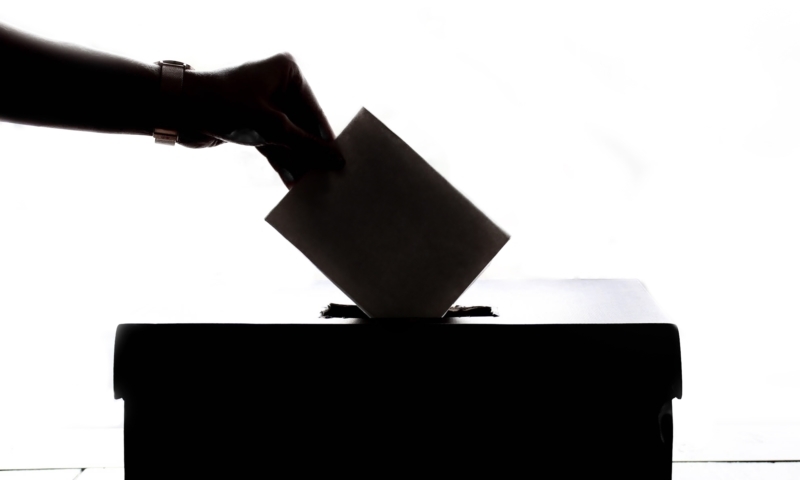 Check out their April 2019 features round-up blog for the latest updates. Nimbus Portals have a new Linked Documents and PDF All feature: documents can now be linked together irrespective of folder location or any other association. The Linked Documents feature is useful for grouping relevant documents together for ease of navigation and optional collation into a single PDF file. Nimbus also has a new Customisable Document Categories feature – document categories are useful for further classification and grouping documents of the same category type. Custom field visibility and default values can be attached to document templates based on the document category, making the profiling of documents a whole lot quicker on document creation. SuiteFiles have recently added electronic signatures to their popular document management solution. Custom built for SuiteFiles, it allows single click signing, the ability to request multiple signatures for a document and fully customisable branding. Wolters Kluwer have expanded their integration with Xero Tax with the addition of CCH iQ. 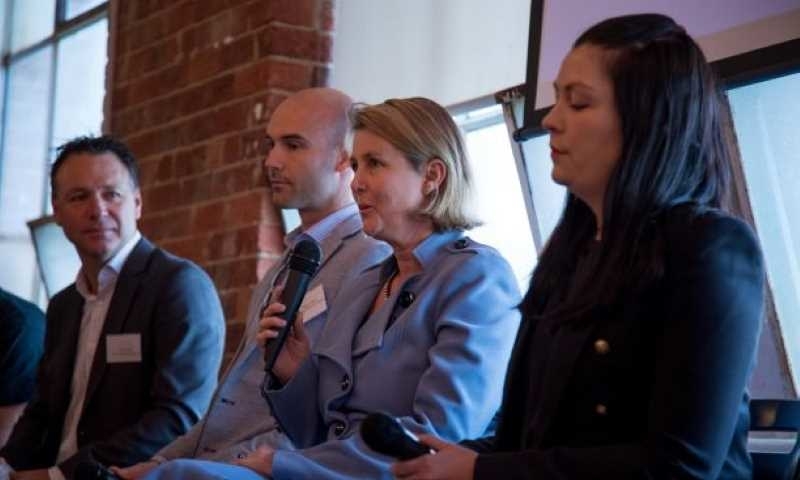 This complements the existing Xero Tax integrations with CCH iFirm and CCH iKnow. 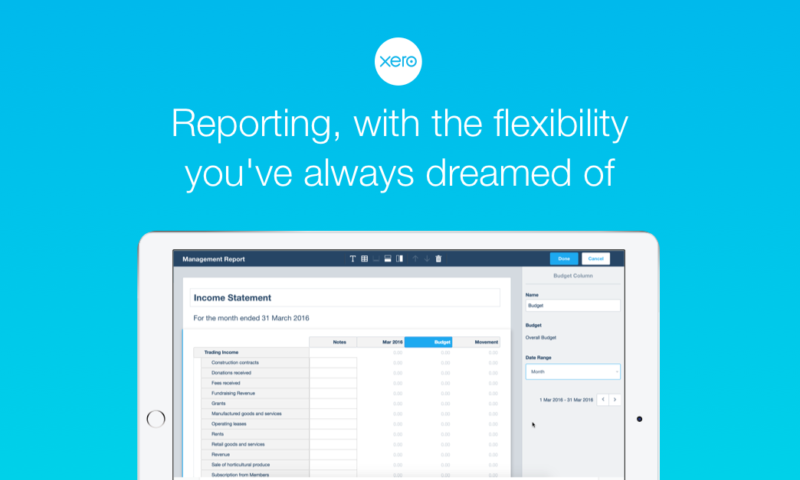 Finally, we welcome Xeppo to the Xero App Marketplace. Xeppo is great for practices running multiple instances of Xero as it allows you to consolidate client data into one view. This extends to financial planning, lending, SMSF and more. 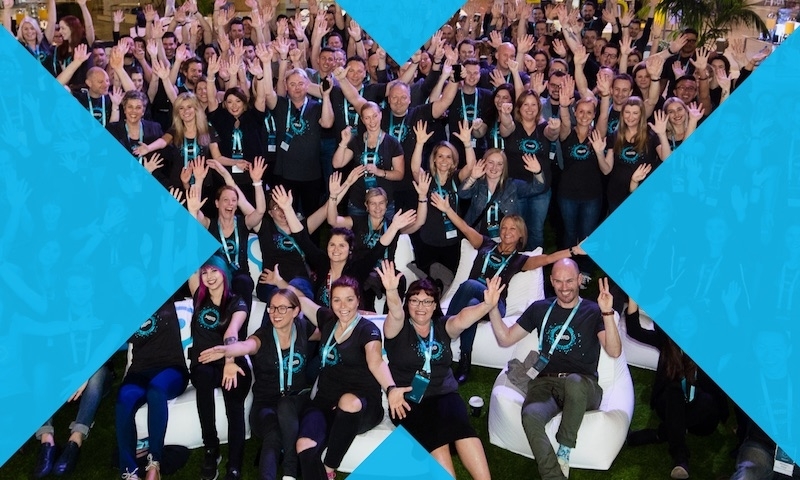 Have I missed any of the latest and greatest updates from the Xero practice app ecosystem? Are there any of the above you’re currently using and loving? Let me know in the comments. 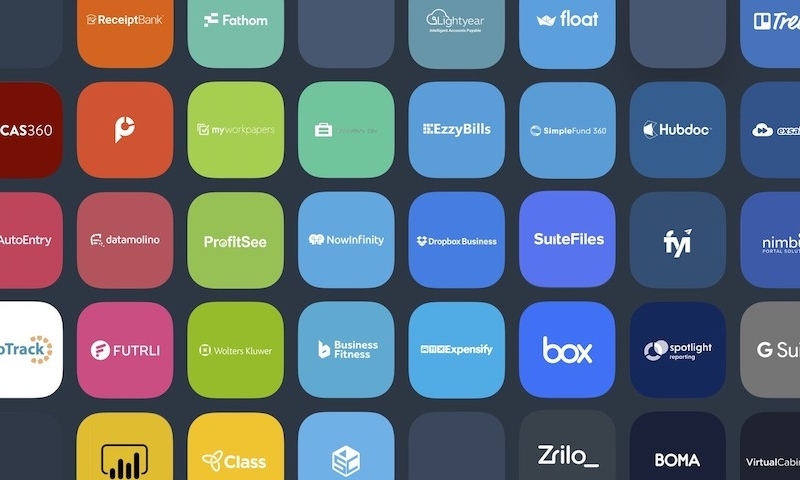 If you’re yet to discover the wonders of the Xero App Marketplace, you can find it here. 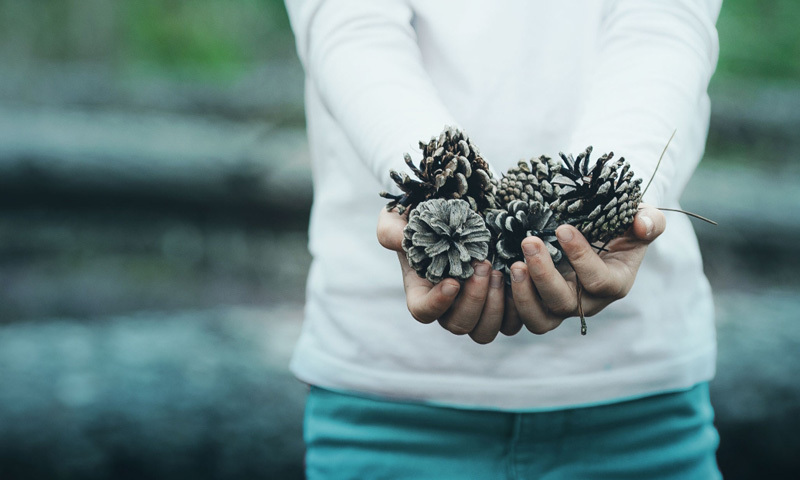 And if you need help navigating the ecosystem, remember to contact your Xero Account Manager.